Medan Lake Toba, North Sumatra, Indonesia. Medan Tour Package Price from RM 695 per person By far our most popular medan package. 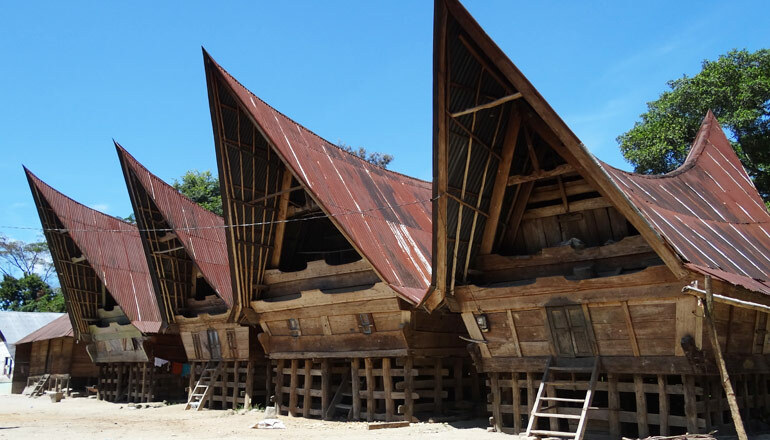 Visit, the renown Lake Toba and explore the interesting Ambarita Village where you can learn about the history and culture of the Batak people. Medan Tour Package Price from SGD360 /MYR855 per perso. 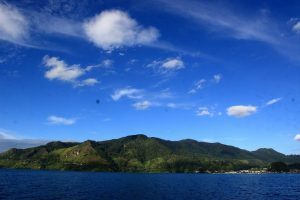 This 4-day Samosir Island Taman Simalem tour package includes a 1 night stay at Taman Simalem and covers Medan, Lake Toba, Berastagi. 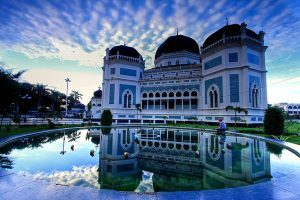 Medan Tour Package Price from SGD 360/ MYR 805 per person. 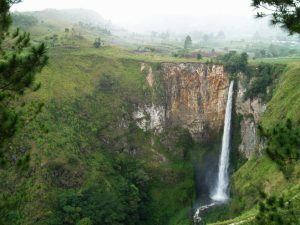 This tour package covers Medan city, Lake Toba, & Samosir Island. For a more relaxing and easy paced trip, pick this 5 days itinerary. Medan Tour Package Price from S$ 275 / RM 695 per person By far our most popular medan package. 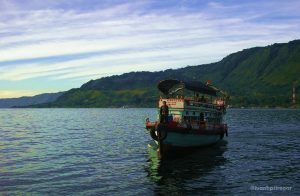 Visit, the renown Lake Toba and explore the interesting Ambarita Village where you can learn about the history and culture of the Batak people. 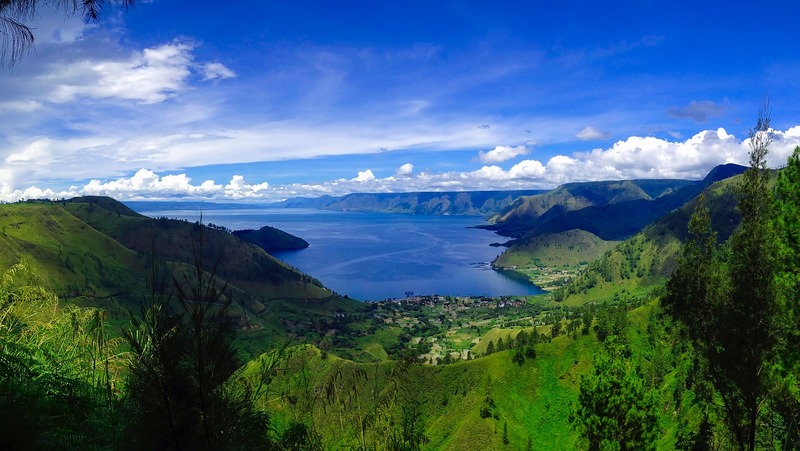 Medan Tour Package Price from S$195 / RM575 per person This itinerary will bring you to visit, Lake Toba, Parapat Town, Samosir Island - Tomok Village, Ambarita Village, Berastagi Town, and more! 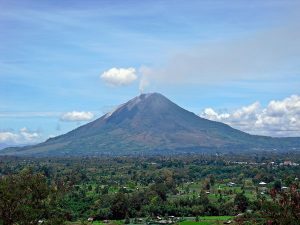 Whether you’re visiting Medan city, Parapat, Berastagi, Bukit Lawang and attractions like Lake Toba (Danau Toba), Samosir Island, Mount Sinabung, Mount Sibayak, or Sipiso-Piso Waterfall, Indonesia Medan Travel Agency can do them all. As the top Medan travel agent, we have served customers from Malaysia, Singapore, China, Europe, Australia, and the United States. They range from a single traveller up to a group of more than 100 persons. You can book any of our Medan tour packages, customize a personalized itinerary, or just rent a vehicle with a driver for your medan trip. 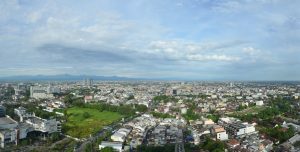 Medan is the capital city of North Sumatra Province and Indonesia’s foruth biggest city, after Jakarta, Surabaya and Bandung. Besides Batam and Bintan, Medan is geographically one of Indonesia’s closest cities to both Malaysia and Singapore. As the leading Medan Tour Agent, our office is located right in the heart of the city. The main entry point for international visitors to Medan Indonesia, would be the KualaNamu International Airport. It’s the second largest airport in Indonesia. When tourists come to Medan, most are after the famous attractions like Lake Toba (Danau Toba), the biggest crater lake in the world, Samosir Island, Mount Sinabung, Mount Sibayak, Sipiso-Piso Waterfall, Maimoon Palace, Medan Great Mosque (Grand Mosque), Gunung Leuser National Park and more. In terms of places & towns, there are quite a number to visit beyond the main Medan city itself; Parapat, Berastagi, Bukit Lawang, Bukit Tinggi, and even Pematang Siantar. 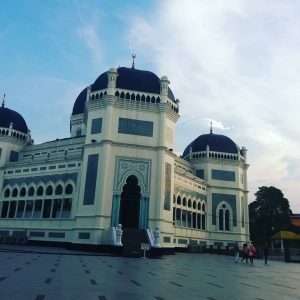 Not sure what to do and where to go in Medan Indonesia and North Sumatra? Save your time & money and let us plan and serve you. 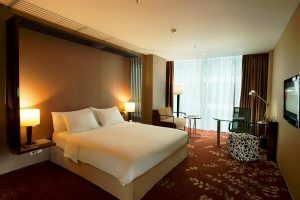 For your easy reference, we have collated the top attractions in Medan Indonesia,and things to do in medan and north sumartra. Located within the Barisan Mountains area with an altitude of more than 1200m above sea level, Berastagi is blessed with a cool climate of around 18 degrees Celsius. Domestic and international tourists almost always make a stop here on the way to or from Lake Toba. Parapat is a small town in the northern part of Sumatra Island, Indonesia. 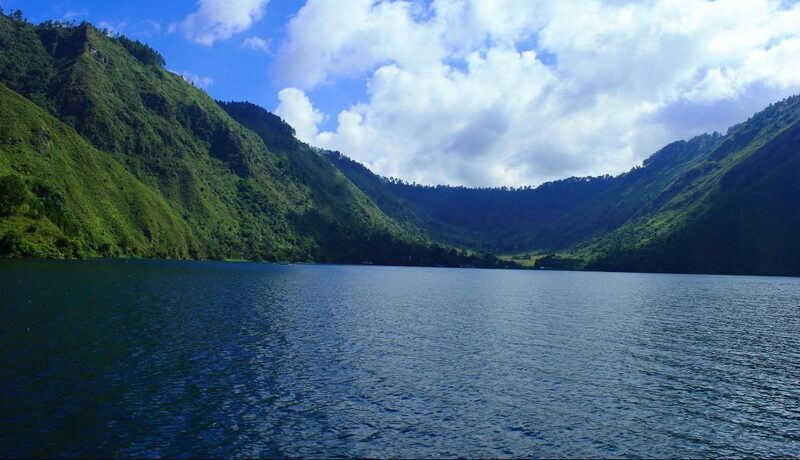 Approximately 185km away from Medan city, it sits right on the edge of Lake Toba. 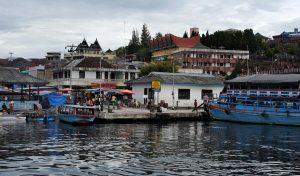 This town is the main starting and returning point for all passenger ferries that go to Samosir Island. Medan is the capital city of Indonesia’s North Sumatra Province. It is Indonesia’s third biggest city, after Jakarta, and Surabaya. It has rich culinary traditions, diverse cultures, and of course distinct attractions. If you prefer a full-fledged & convenient tour service, you could opt for one of our standard 3D2N Medan Lake Toba Tour, 4D3N Medan Lake Toba Tour, or 5D4N Medan Lake Toba Tour Package. Depending on your budget and preference, we can even customize the most suitable travel itineraries for you and your group. 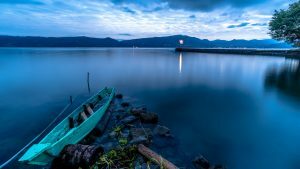 Read more on interesting places to explore in Medan Indonesia. Alternatively, if you have your own itineraries and plans, you could just rent one of our vehicles together with a driver throughout your entire stay. Alternatively, if you only have one day to explore medan, arrange with us for a 1-day medan city tour. Our new and reliable vehicles range from 5-seater and 7-seater cars to 40-seater buses. 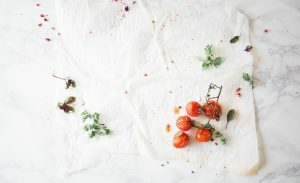 We have researched and written the following articles to identify the best places to visit, food to eat, places to stay for your trip to Medan Indonesia. Feel free to read and comment on the articles and share with us any new ideas or interesting places in Medan and North Sumatra that we are able feature for our readers.